Big update today! 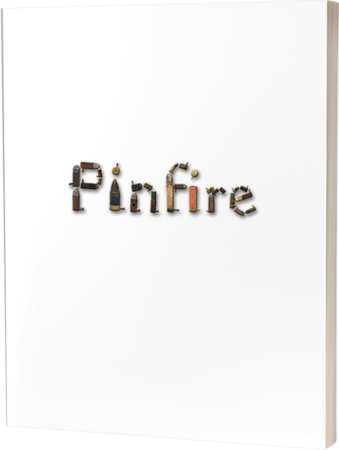 I added the capability to comment on every blog post, every pinfire cartridge or pinfire box, and every cartridge manufacturer! I will add the capability to the other cartridges soon. Look around and comment on your favorite cartridge, box or manufacturer! 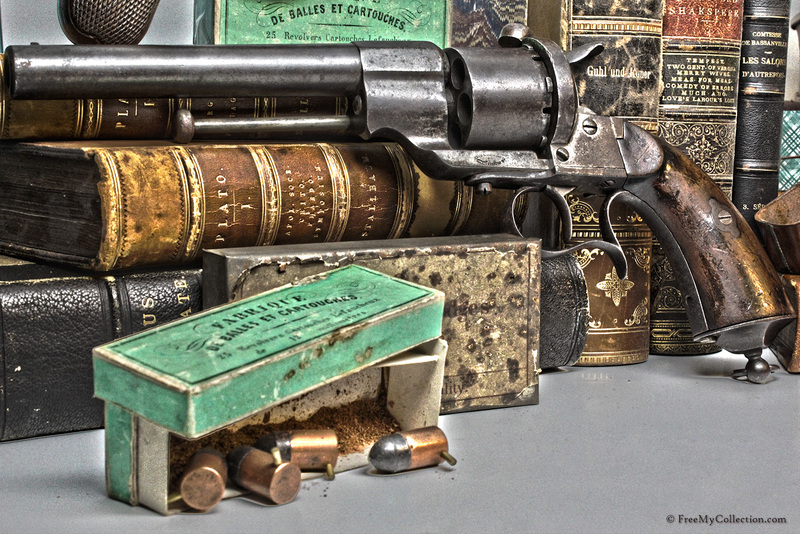 Here are a couple pictures from my most recent cartridge & gun photoshoot! This is a preview of some of the type of pictures that will go in the redesigned pinfire guns section sometime in the future. 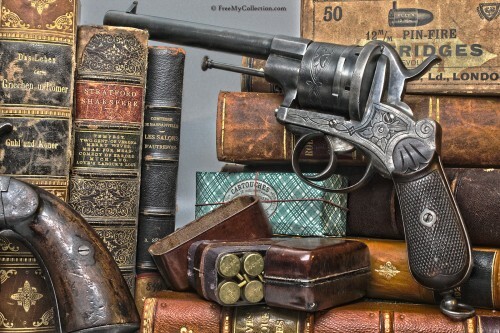 This is a Belgian 12mm pinfire revolver. It has the rifled barrel proof mark on the barrel and cylinder, so it is post 1894, and then ★ over T for the inspector’s mark. This is a Lefaucheux model 1854 Pinfire Revolver. Its serial number was used in the American Civil War.